Please click here to view the most recent OFSTED report. 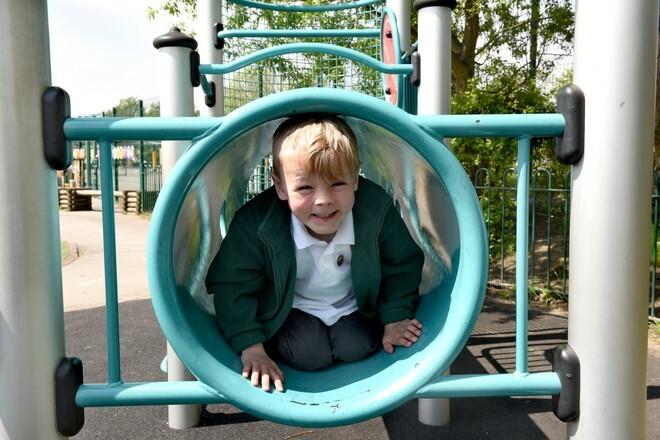 To read our nursery admissions policy, please click here. To read about our 30 hour nursery policy, please click here. Please click here to read our SEN report. Please follow this link to view a copy of our most recent school performance table, on the Department for Education's website. At Greenside, we use Read, Write, Inc. to teach phonics and reading. When a child 'graduates' from the Read, Write, Inc programme, reading is taught through a series of reading and comprehension lessons. the children are provided with home reading books from the Oxford Reading Tree scheme. Every child visits the school library weekly and chooses their own book to take home. We also encourage the children to join the local library. For more information about the programme, please visit the Read, Write Inc website. Click here to read our Behaviour and Discipline policy. Click here to read our SEN policy. Click here to read our Single Equality Scheme and targets. Click here to read our Equality and Diversity Objectives. Our school ethos and values can be located in the 'Our School' section of the website, under 'Our Aims' and can also be found in our school prospectus. To find out about how we promote British Values at Greenside, please click here. For details of the content of the curriculum, please click here. In addition, if you would like to find out what each Year group is covering each half term, please click on the relevant link below. Please click here to see how our School Sports Funding is spent. To view our School PE Premium Mission Statement, please click here. To find out more about the Government's guidance on PE and Sport Premium, please click here.